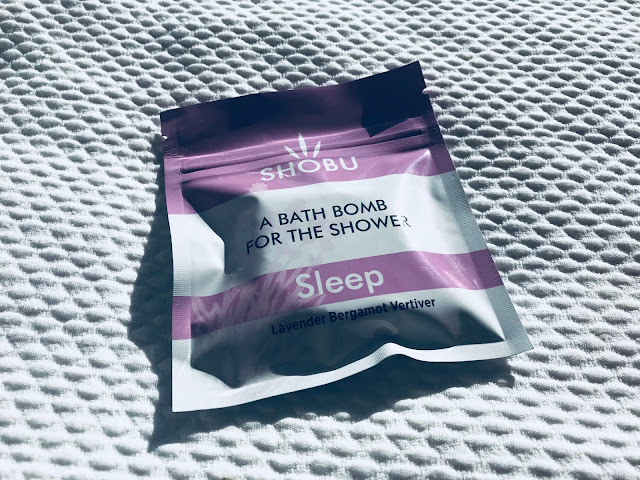 I LOVE bath bombs and baths but I rarely have them because I don't really find the time, so when I was treated to these shower bath bombs by SHOBU I couldn't wait to try them out! SHOBU have created these shower bombs that aim to turn your shower into a spa. 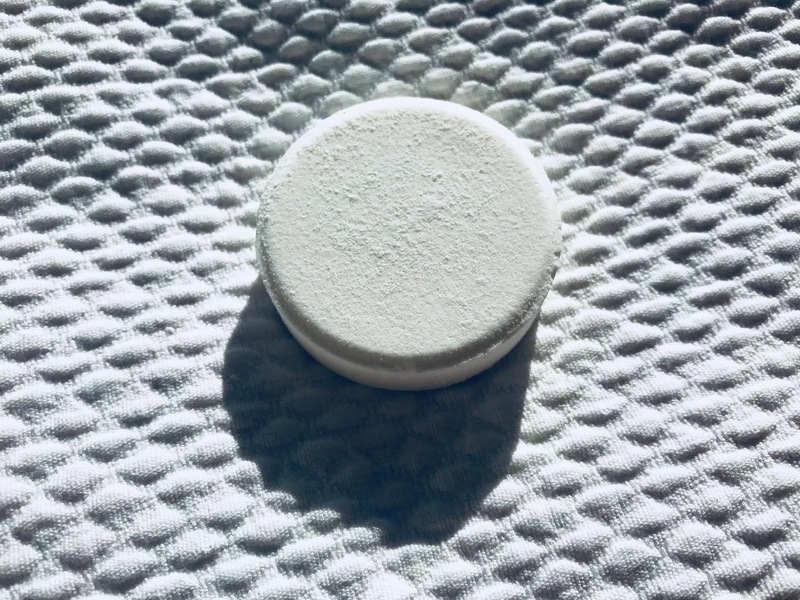 These shower melts release aromatherapy oils, that have different health benefits for your body, into the air. Whether the aim of the aromas is to energise or relax your body, there are different scents for different benefits. For example the combination of lavender, bergamot and vertiver can help you if you're looking to get more sleep. The shower bombs are so easy to use and are completely mess free. 1. Turn shower on and allow it to heat up. 2. Open packet and place tablet on the base of the shower, bath or wet room. 3. Product is best used out of direct flow of water. 4. Best enjoyed before or after washing. The scent of these shower bombs is incredible and transforms your shower experience. The aroma lingers for hours afterwards too leaving your bathroom and house smelling amazing. All ingredients and products made by SHOBU are ethnically and sustainably sourced, are vegan friendly, and are not tested on animals. They are also suitable for all skin types. 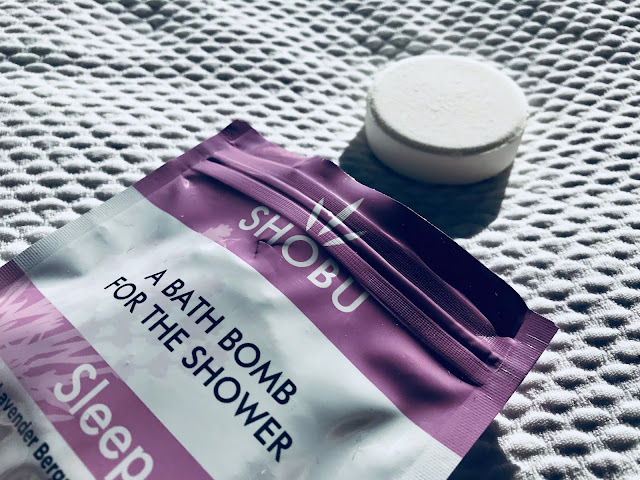 Have you heard of Shower Bombs before?